Its Ice Cream Smiles Sunday and here a couple AAA staff members tip a cone after spending the day introducing their new Roadside Service bike program, in Iowa. So pump up the tires and plan your #NextBikeAdventure with a stop at your favorite ice cream shop. 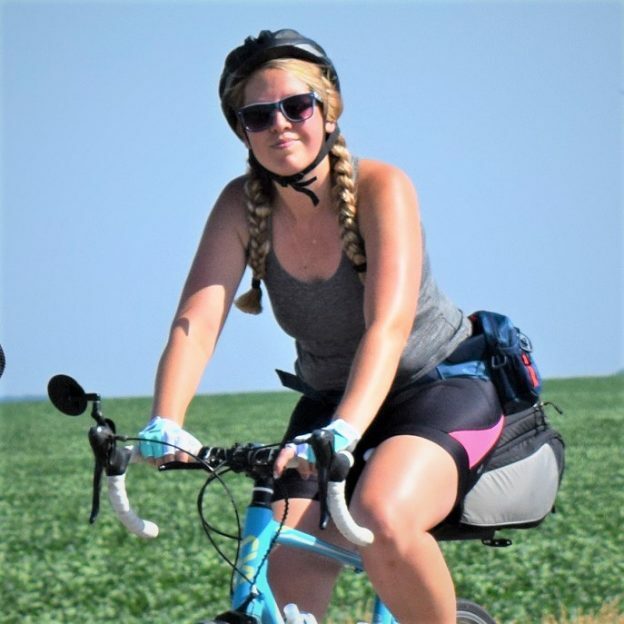 This entry was posted in News and tagged #icecream, #icecreamofinstagram, #nextbikeadventure, AAA Roadside Service, bike with freinds, Biker chicks, bragging rights guaranteed, cool treats, free bike maps, fun with friends, Ice Cream Smiles Sunday, Minnesota Bike Guide, RAGBRIA on August 6, 2017 by Russ Lowthian. 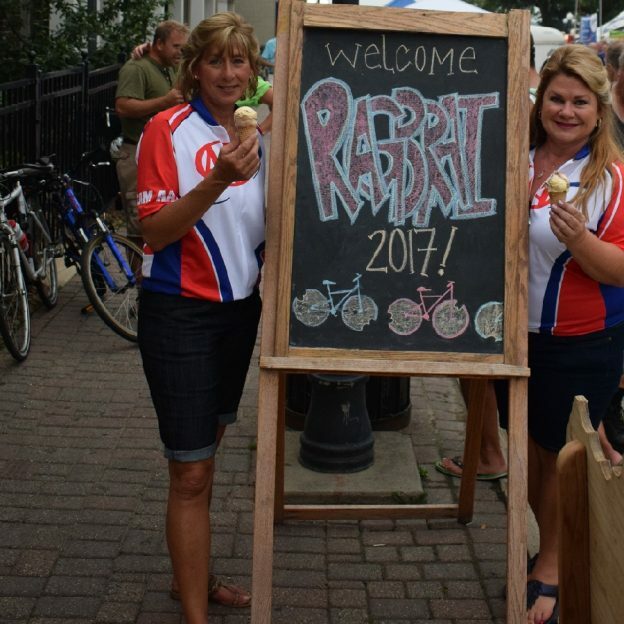 Its Ice Cream Smiles Sunday and here we have a couple ladies celebrating RAGBRAI 2017 with Ice cream. So pump up the tires and plan your #NextBikeAdventure with a stop at your favorite ice cream shop. 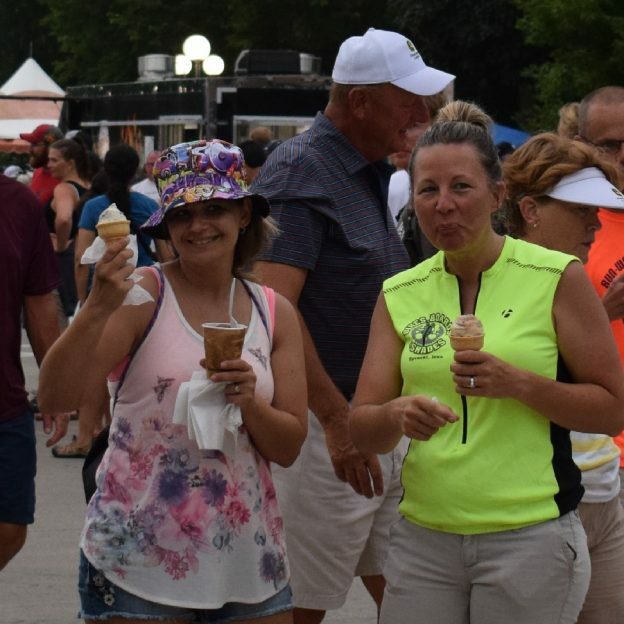 This entry was posted in News and tagged #icecream, #icecreamofinstagram, #nextbikeadventure, bike with freinds, Biker chicks, bragging rights guaranteed, cool treats, free bike maps, fun with friends, Ice Cream Smiles Sunday, Minnesota Bike Guide, RAGBRIA on July 30, 2017 by Russ Lowthian. 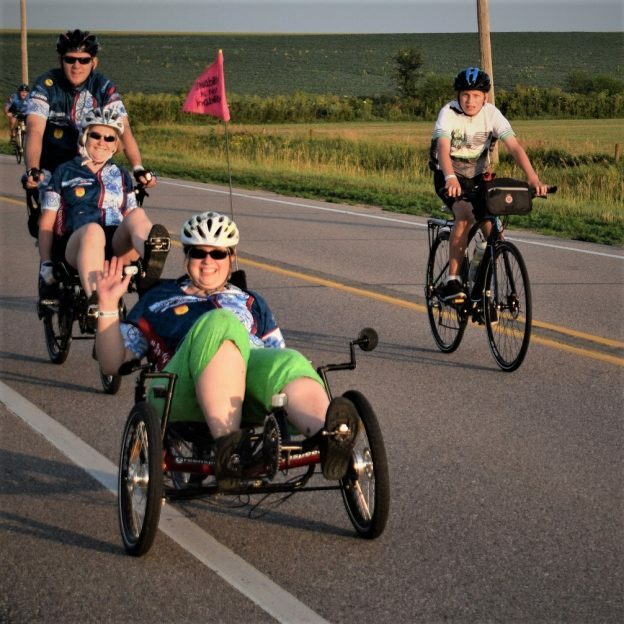 With 32-days and a few hours counting until RAGBRAI’s annual ride across Iowa begins, here is a check list that the Cedar Valley Cyclist (CVC) of Cedar Falls, IA uses and shared with HaveFunBiking.com. Thanks Brian Will, from CVC! 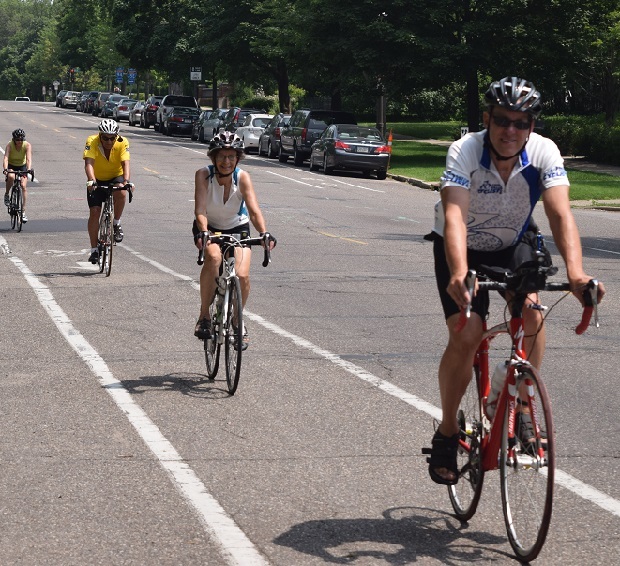 We hope this list helps everyone preparing for a multi-day bike adventure, to have fun. ___ Remove both bike pedals by turning wrench toward back of bike. ___ Put pedals in bike shoe(s) in duffle bag!!! 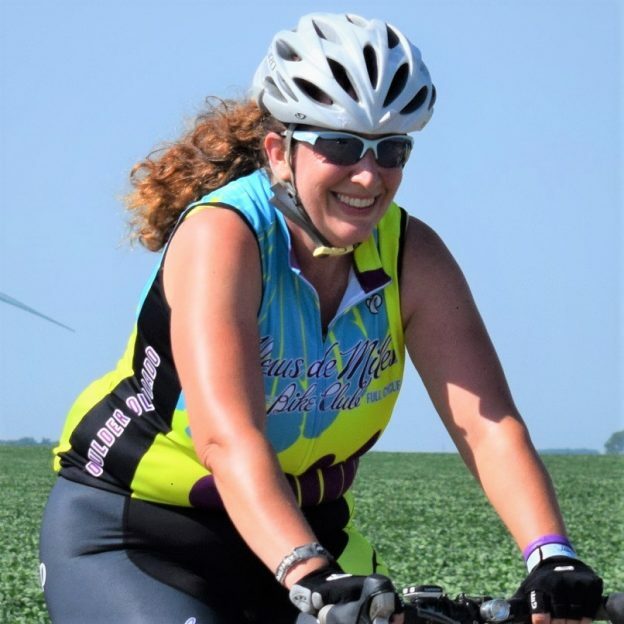 This entry was posted in News and tagged Bike tour checklist, Bike tour tips, Cedar Valley Cyclists, Multi-day bike tips, RAGBRIA on June 21, 2016 by Russ Lowthian.